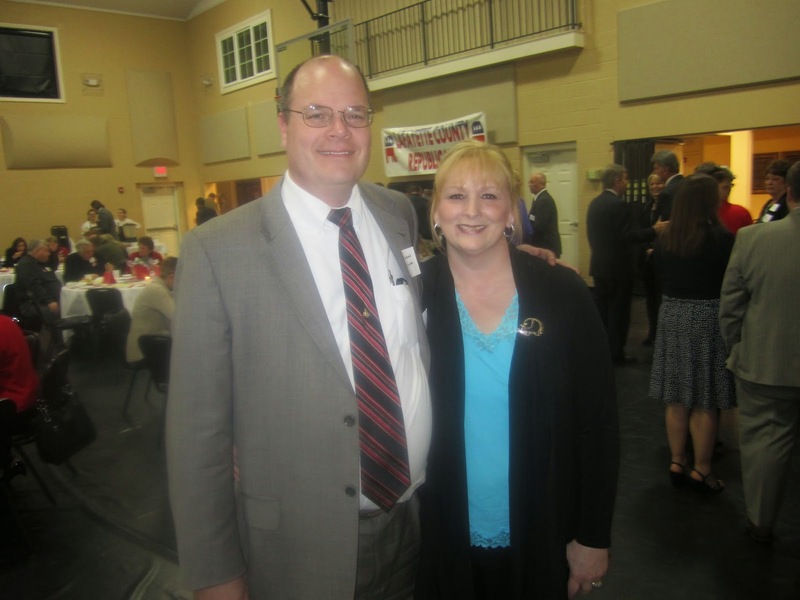 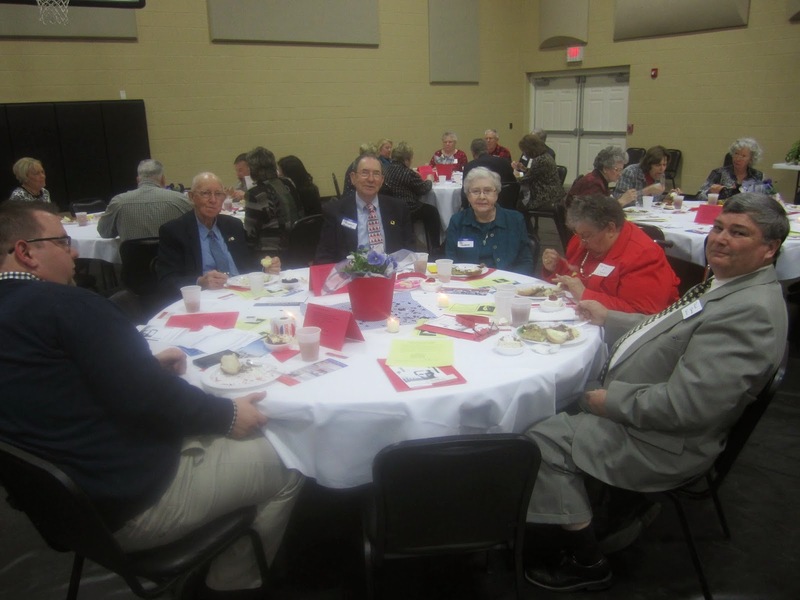 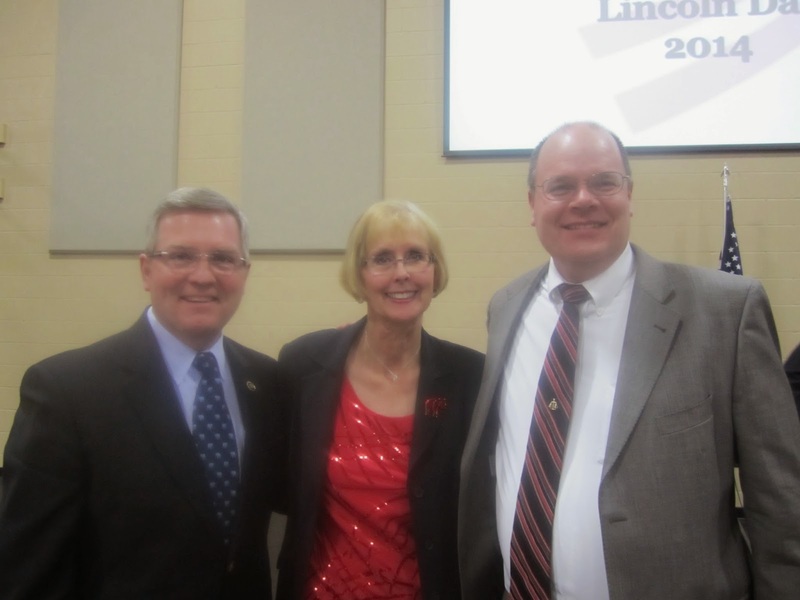 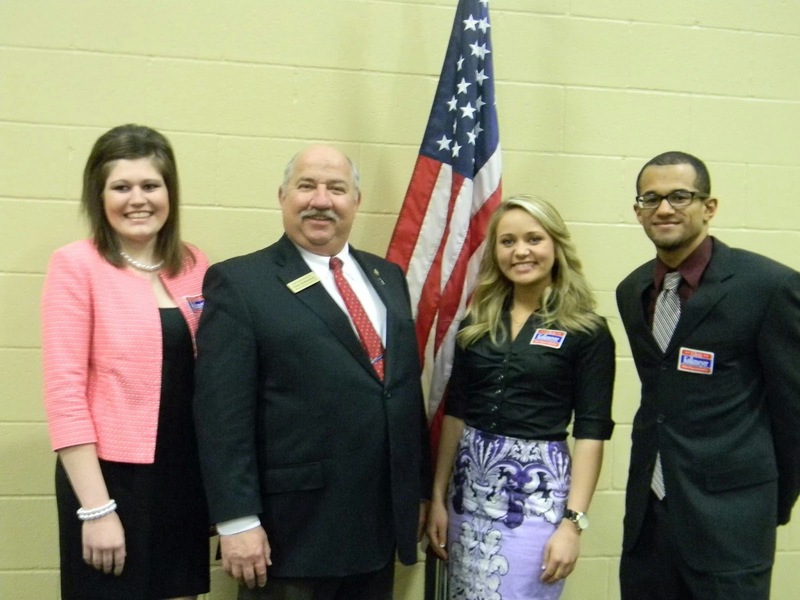 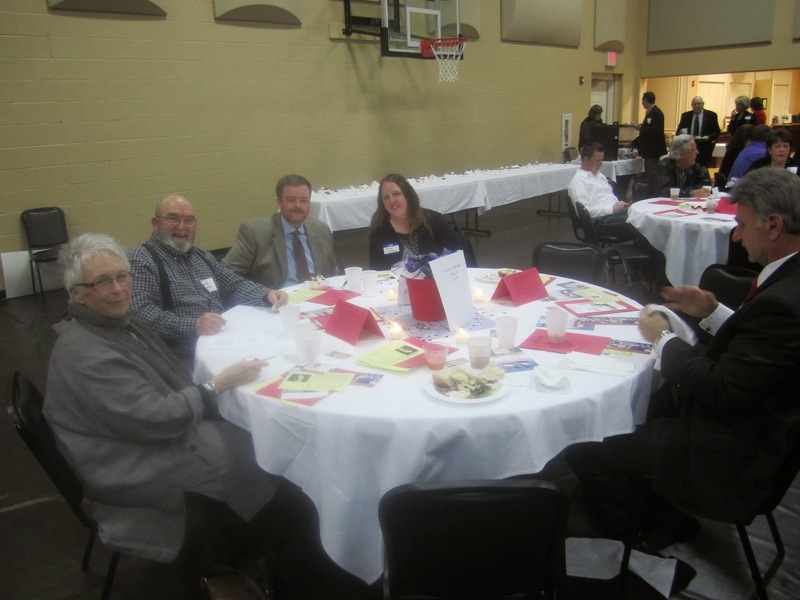 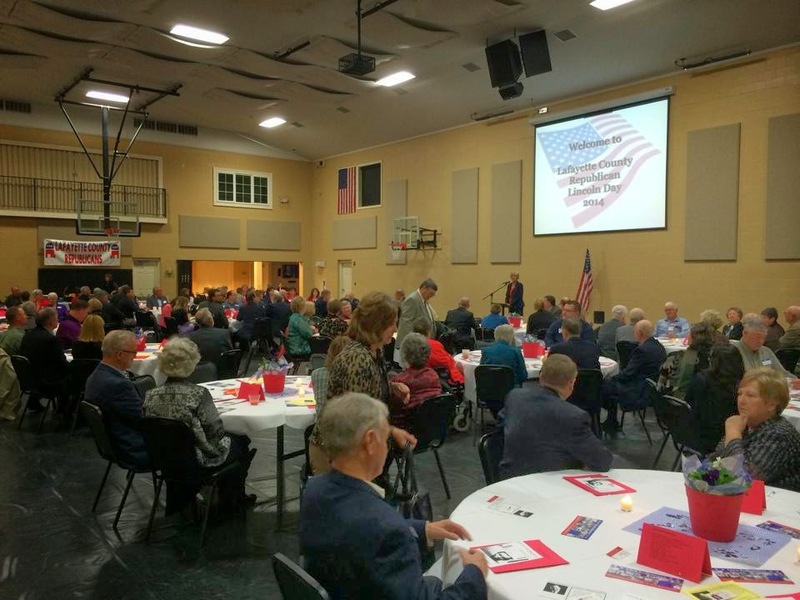 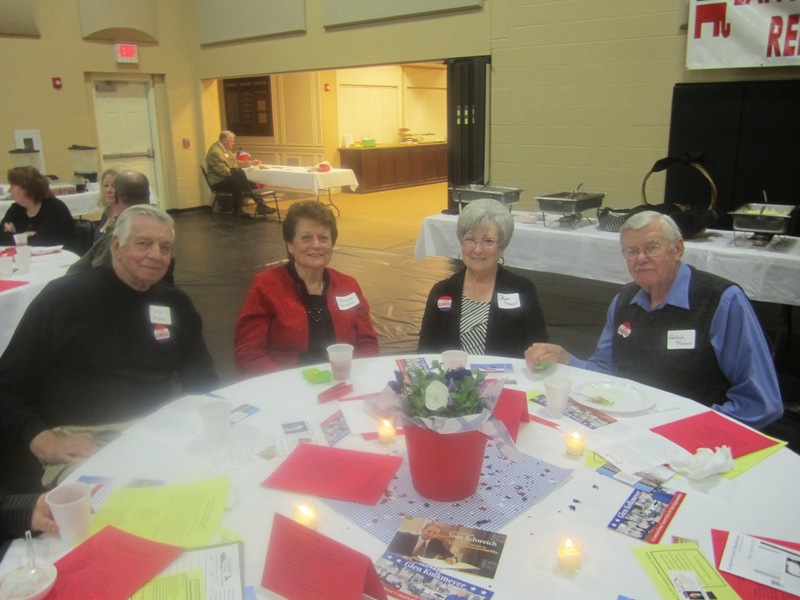 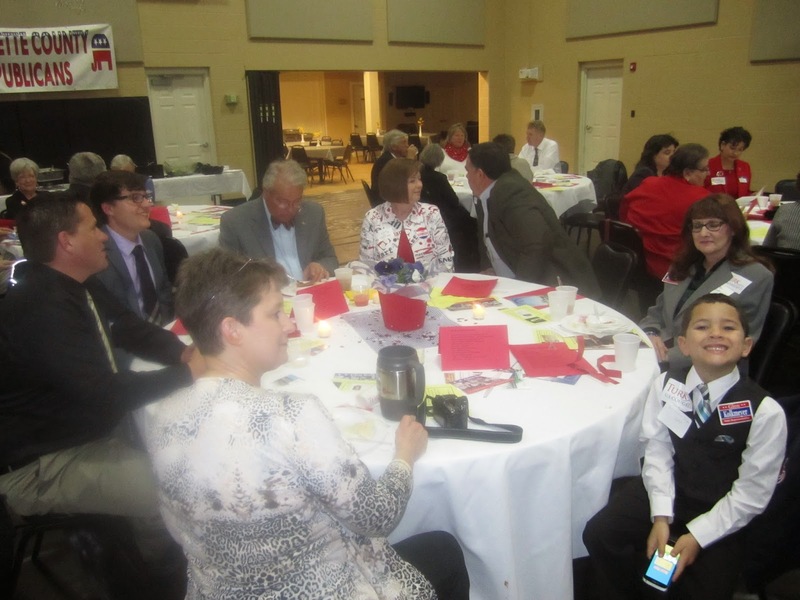 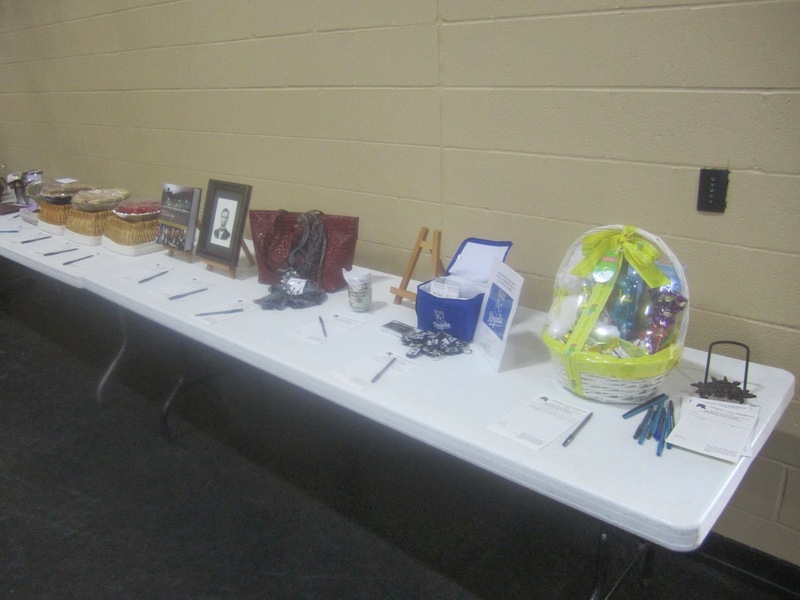 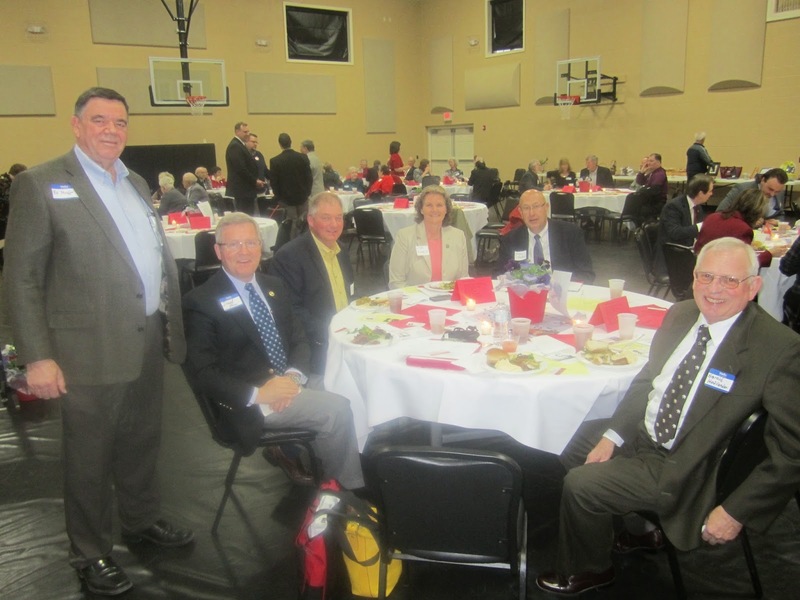 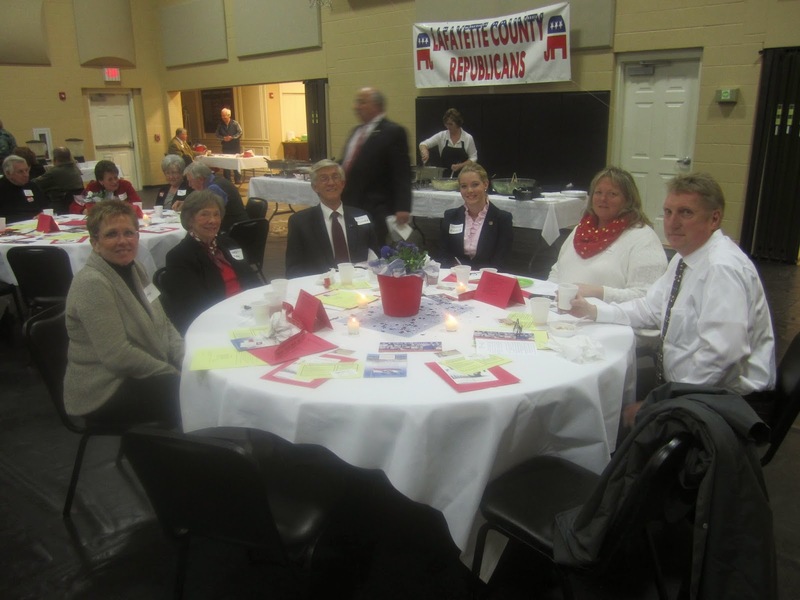 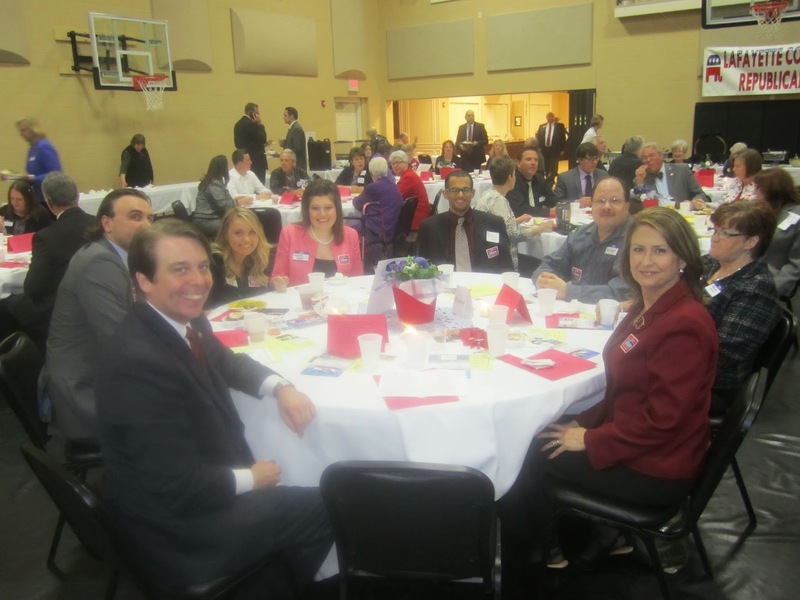 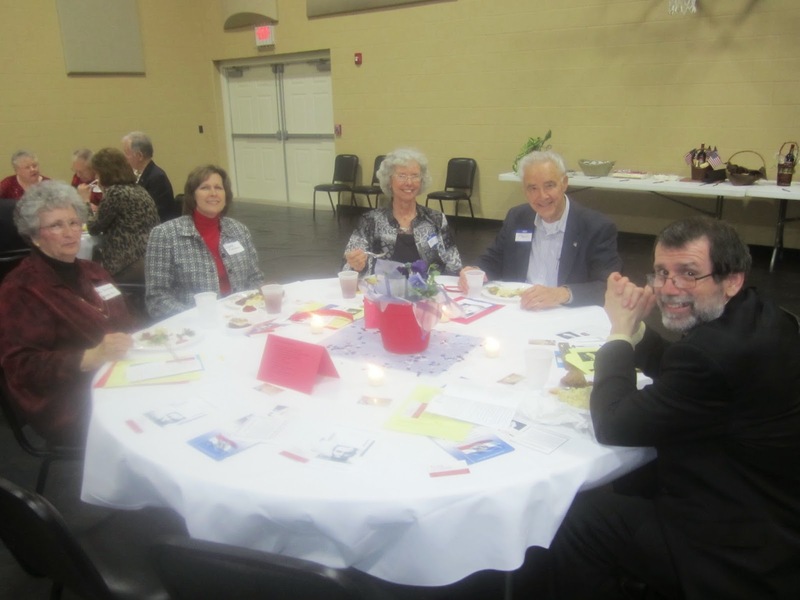 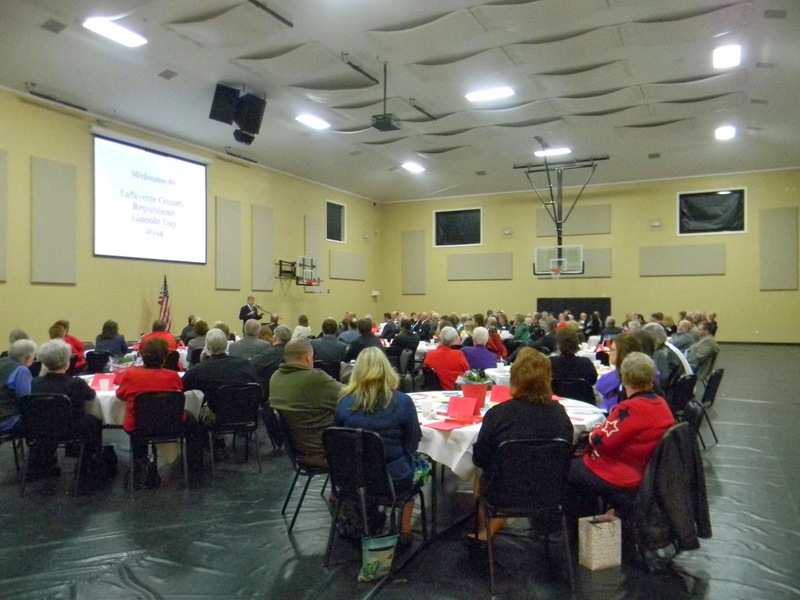 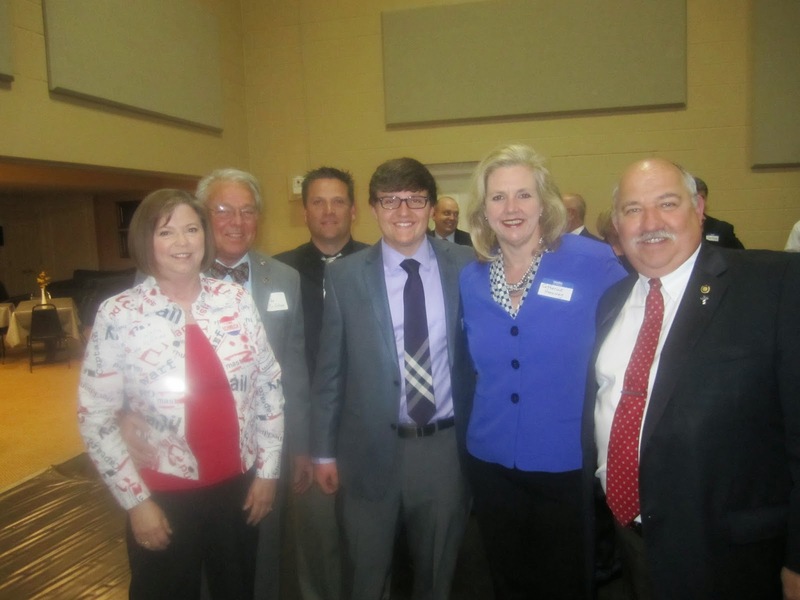 Photos from Lafayette County Republicans Lincoln Dinner 2014 held March 28th in Wellington with Senator Roy Blunt keynoting. 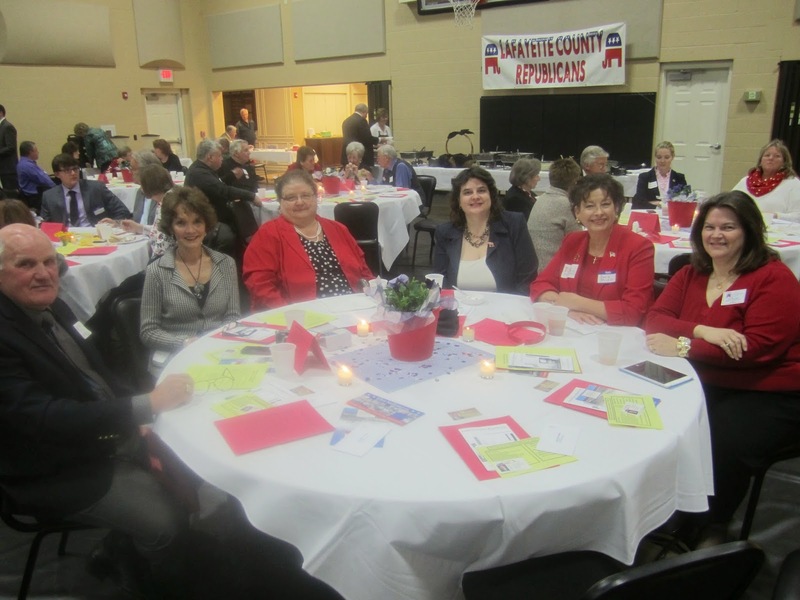 Fun, uplifting evening as we begin the 2014 election cycle. 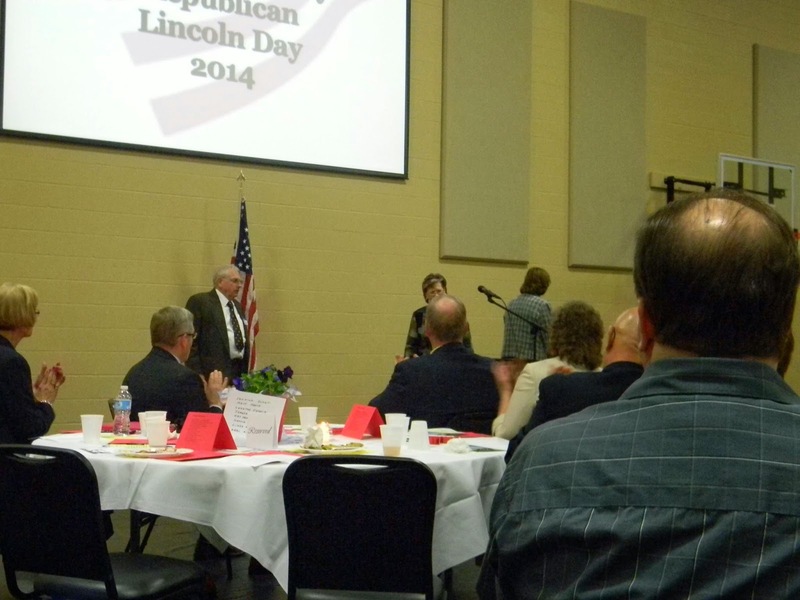 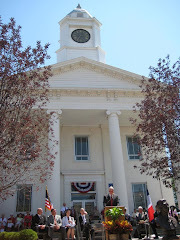 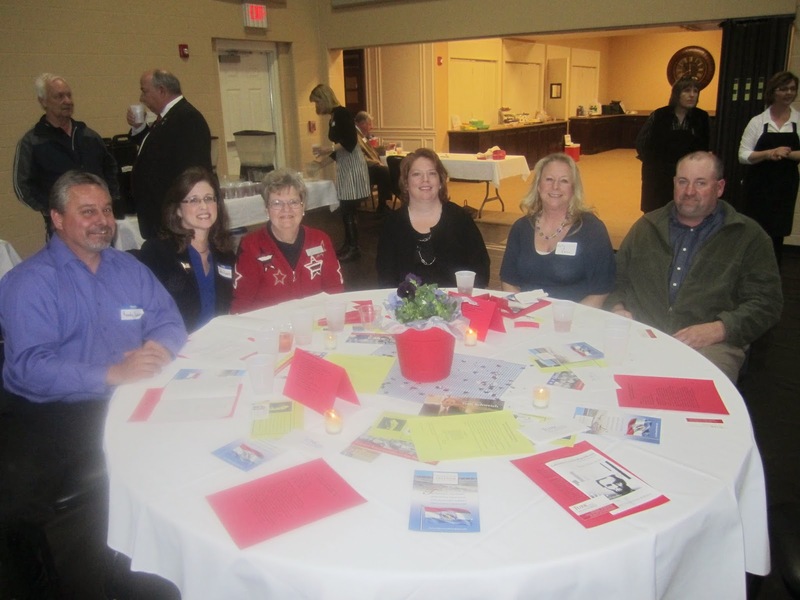 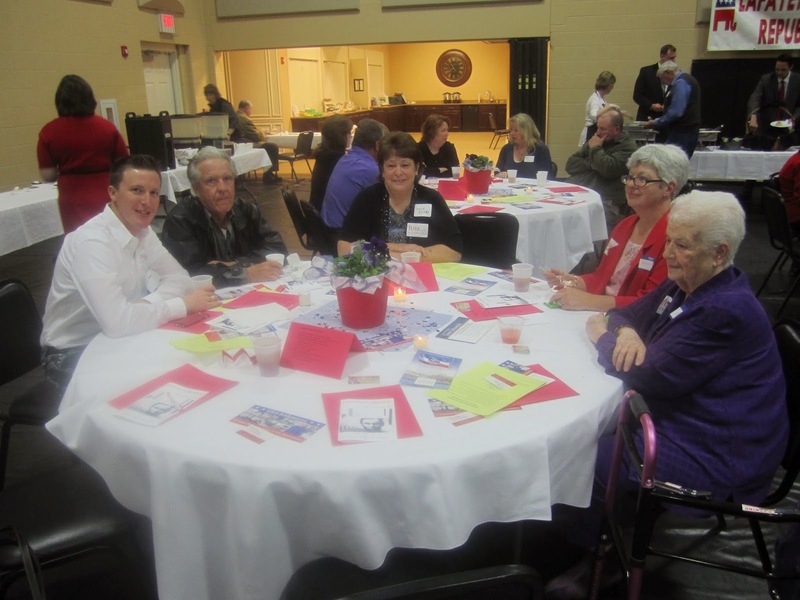 Great crowd turned out March 28th for our Lafayette County Republicans Lincoln Dinner 2014 at the Wellington, Mo. 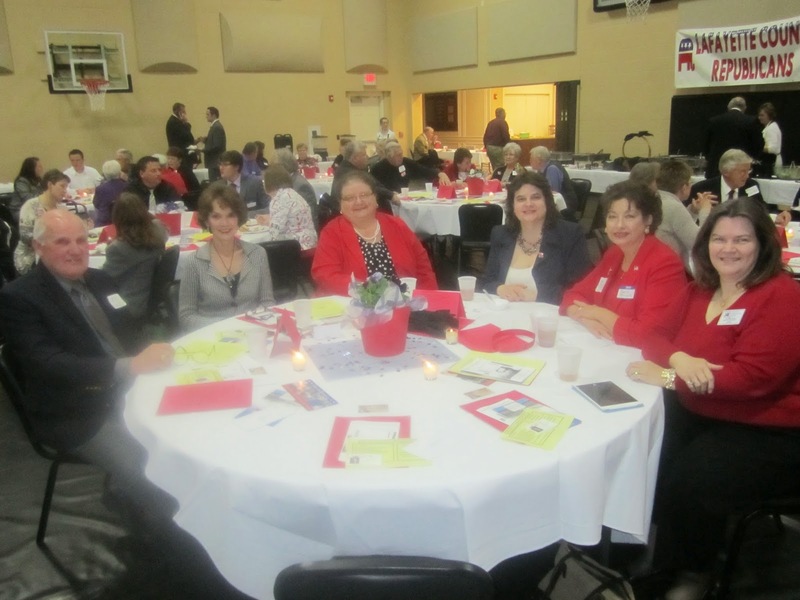 Community Christian Center. 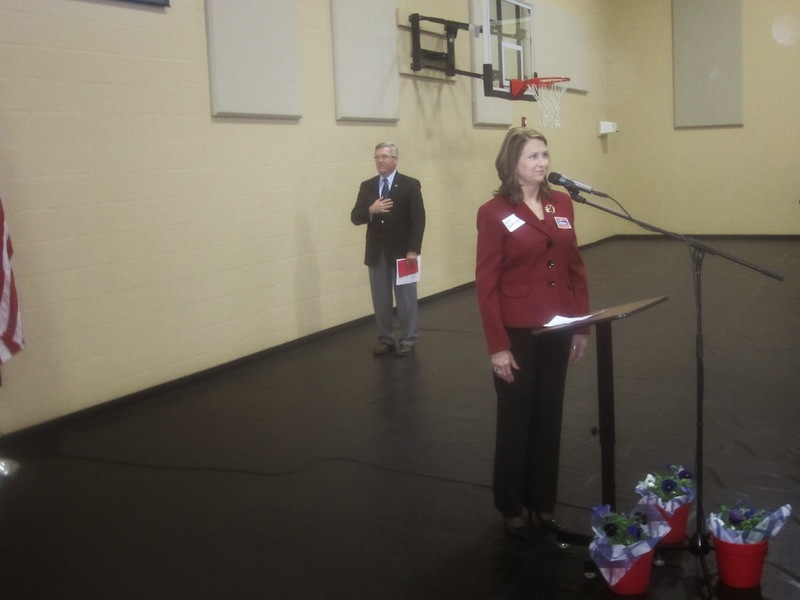 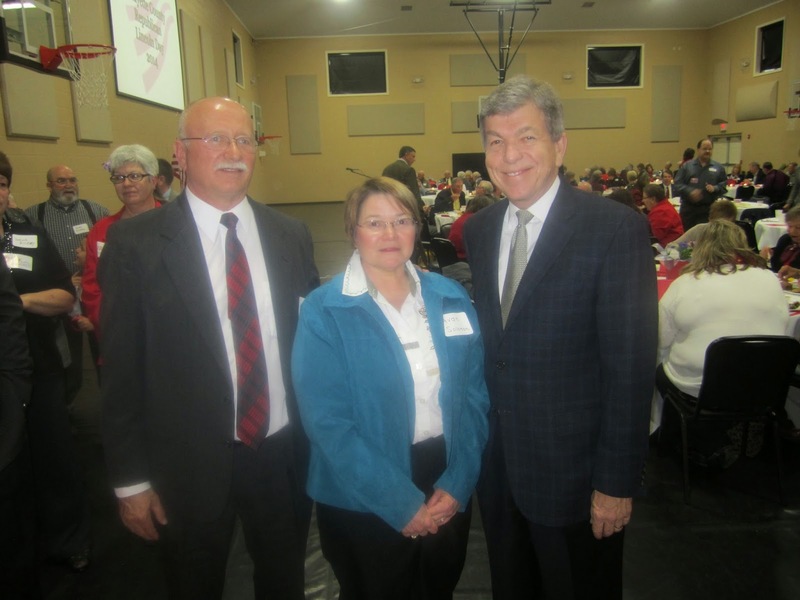 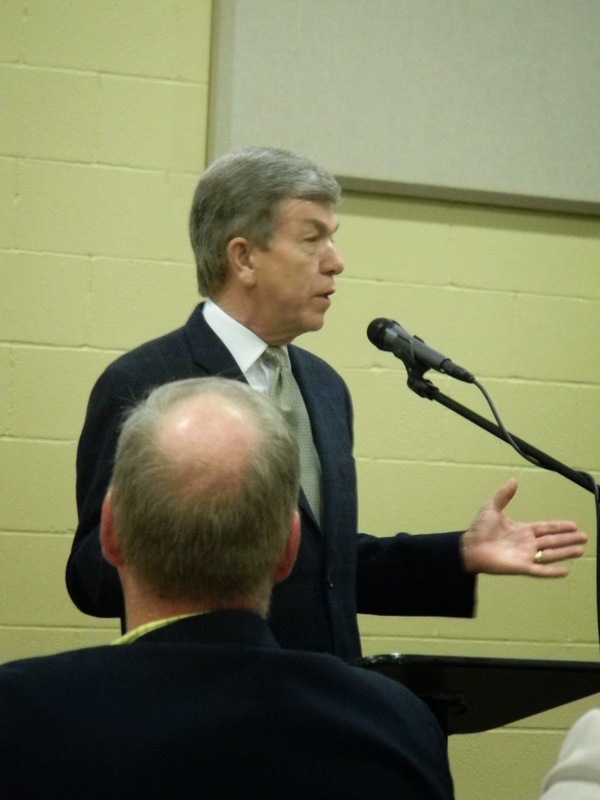 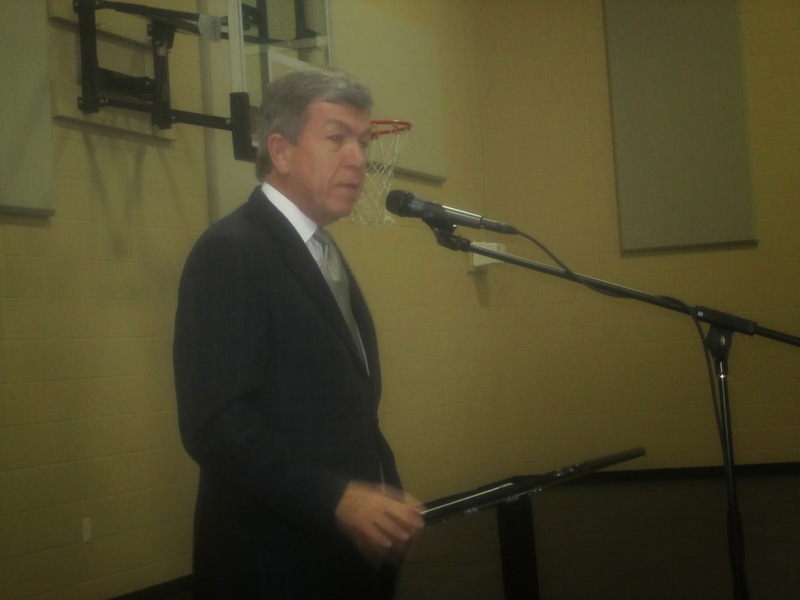 Senator Roy Blunt was the keynote speaker with Catherine Hanaway giving special remarks. 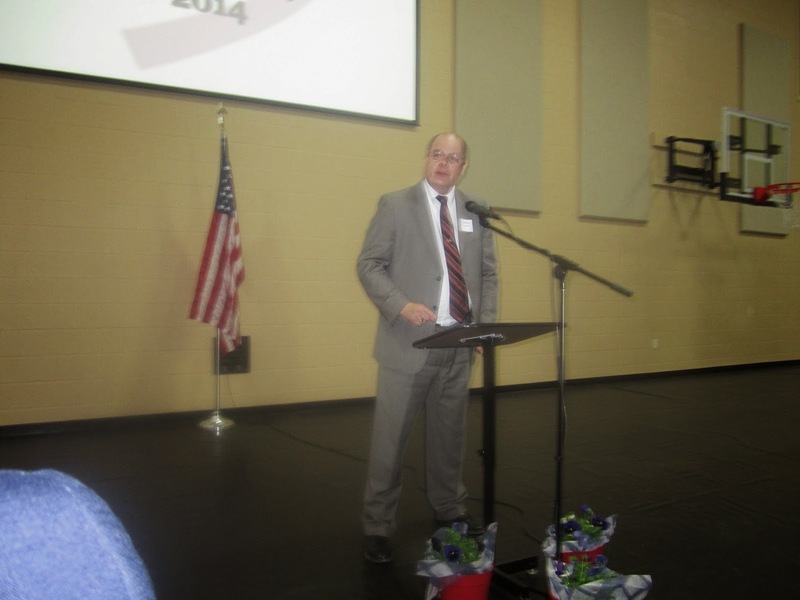 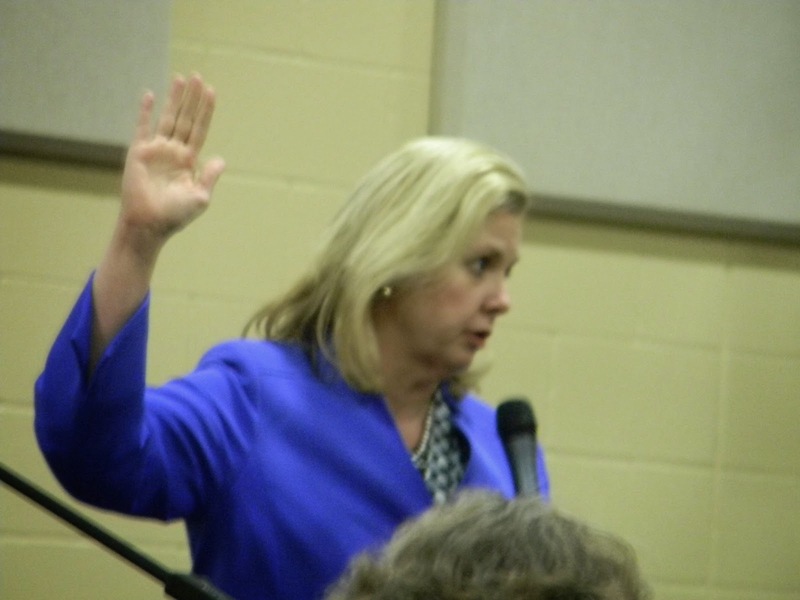 Local office holders and candidates also spoke.